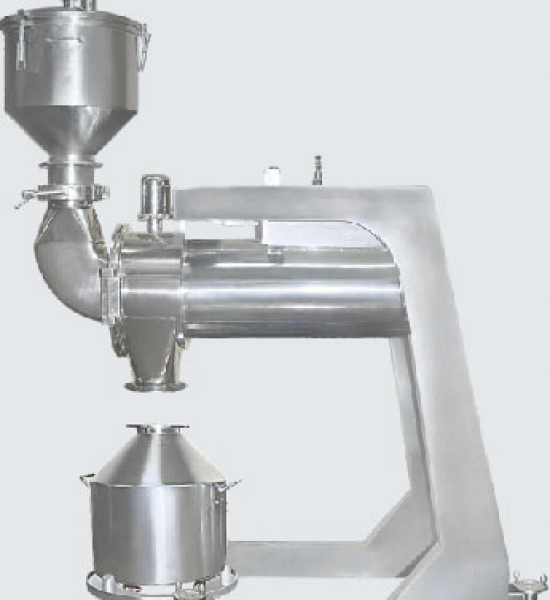 TAP MILL is used for high speed milling & sizing of dried granules, powder and a wide range of wet and dry materials without special attachments. 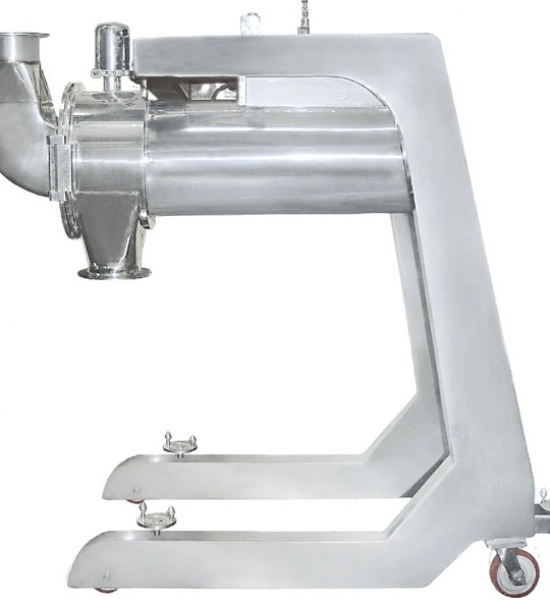 This machine operates on the principal of variable force of swing cutting knifes edges blades. 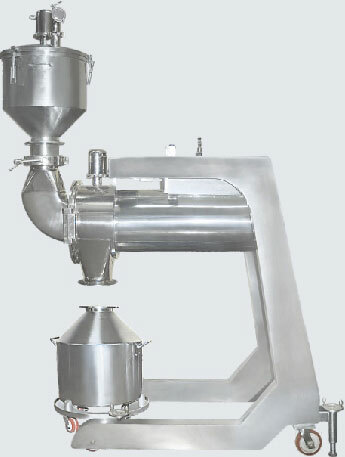 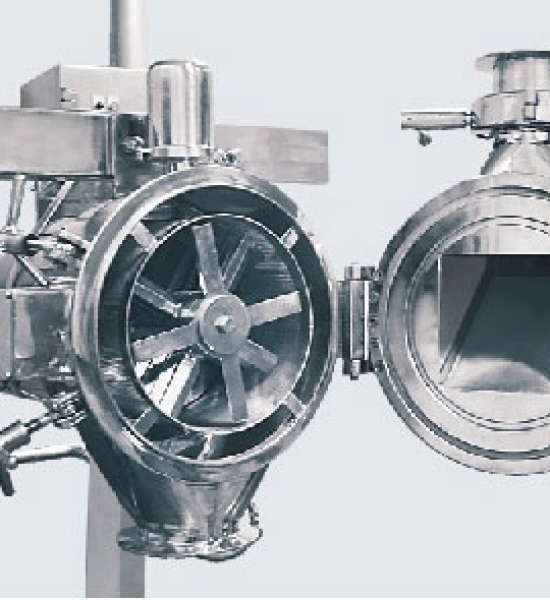 These sizing equipments are extensively used in Pharmaceutical, Food, Chemical & Biotechnology Industries. 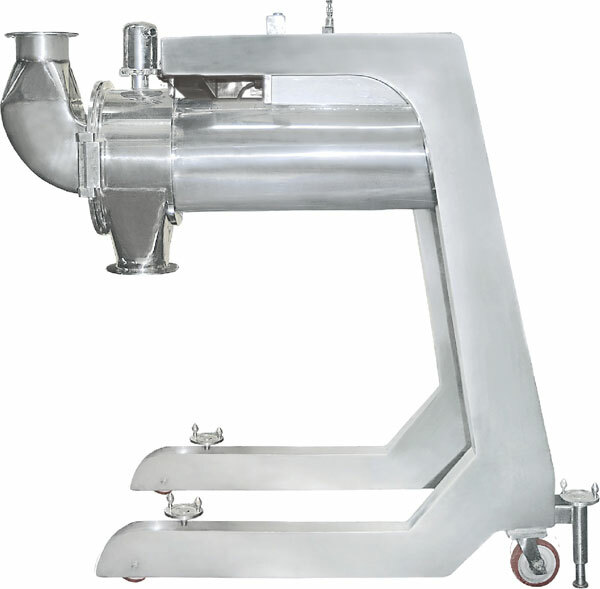 As compared to the four common principles of size reduction which often do not produce controlled size reduction, this machine utilises the principle pf variable force swing hammer blades having both knife and impact edges rotating with a carefully selected screen to control size reduction. 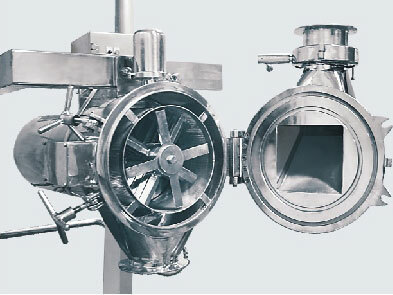 The equipment is made from SS 316. 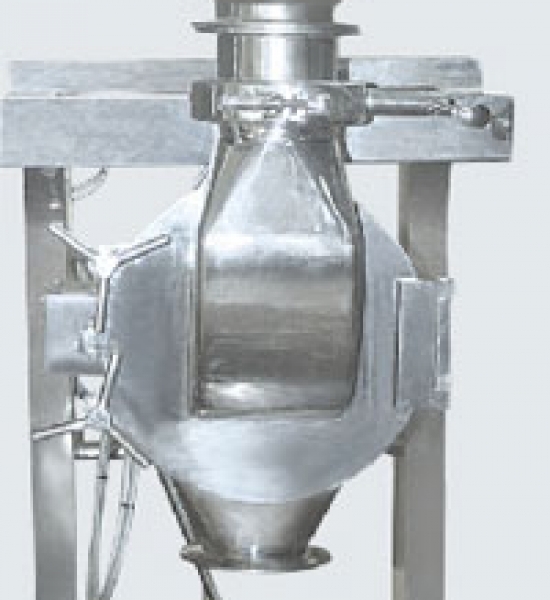 Capacity available from 50-2000 kgs/hr (Higher capacities upto 6000 kgs/hr also provided on demand).